The government decision to ban civilian traffic from Srinagar to Udhampur and vice versa has been taken without application of mind. Not only is it arbitrary but the move seems to be a product of an autocratic and authoritarian mindset. 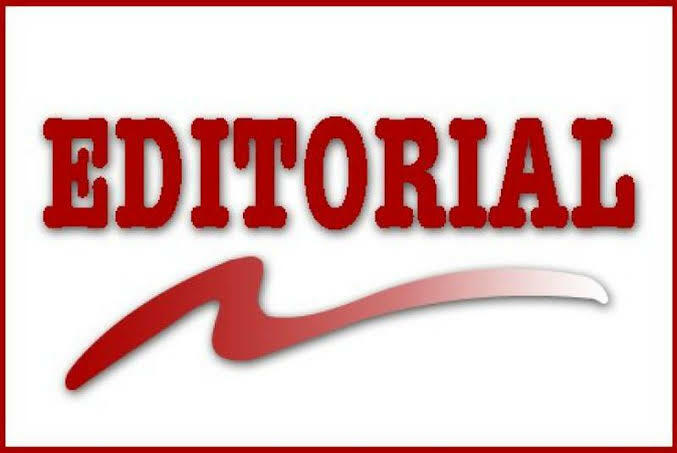 While the concerns of government with regard to safety of the security forces who faced a dastardly attack recently in Pulwama are genuine but this concern, in no case, can be a justification to inflict unimaginable miseries to the general public. Before taking this hasty decision the government should have thought about its implications on the ground. The two days (Sunday & Wednesday) halt on civilian traffic from dawn (4 AM) to dusk (5 PM) every week until May 31 on the 270-km National Highway stretch from Udhampur in Jammu to Baramulla in North Kashmir in order to facilitate the movement of security convoys is totally unjustifiable. In absence of alternative routes in Kashmir, what has been thought by the administration about patients who won’t be able to reach hospitals, students who won’t be able to reach schools, employees who won’t be able to reach offices and the list goes on and on. What will happen to the patient who would be referred to tertiary care hospitals in Srinagar, SMHS or SKIMS, Soura from various districts surrounding the Srinagar city? 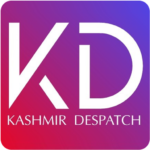 As rightly put by the Kashmir Chambers of Commerce that this decision will not only escalate airfares but will also raise the transportations costs in Kashmir that depends mainly on the import of almost everything especially sheep, poultry, rations etc from outside the state. The order will also have a negative impact on the inflow of tourists to Kashmir and interfere with the booking schedules and plans of tourists across the country. This means the government of the day wants to enforce curfew for two days a week without bothering for the miseries it can cause to the people. Elections and movement of security force convoys is nothing new to Kashmir. Then why this martial law order in a democratic set up like India? The move will surely add to the already existing alienation in Kashmir. Halting civilian traffic anywhere in the world is unthinkable and the order passed by the government in J&K with perilous consequences should be revoked with an immediate effect.